'Rubaru Roshni' is a telefilm which presents you with three real-life stories which are heart touching and unbelievable at the same time. The movie traces three real-life incidents that took place in the '80s, 90s and 2000s respectively through the stories titled 'Orphan and the Convict', 'The Farmer and the Nun' and 'The Terror and the Mom'. The first two stories see family members of the deceased speaking about their grief of losing their loved ones, the convicts sharing what made them commit the crime and what changed afterwards. The family members and the convicts come together over the course of many years. The third story details how the death of the family members inspires the woman to make an effort towards the importance of peace. 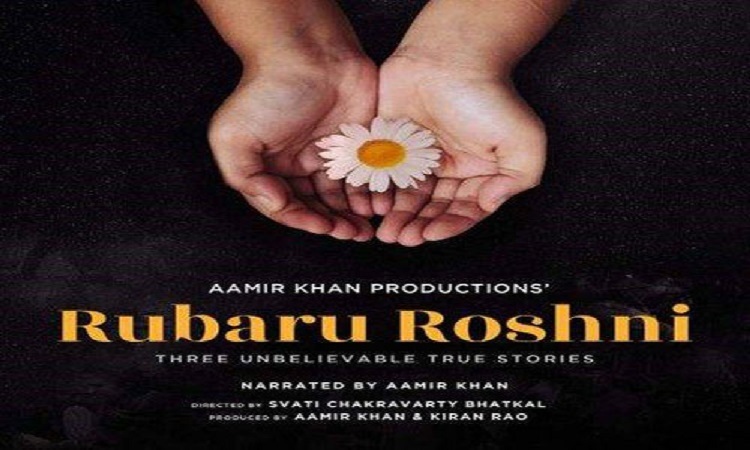 'Rubaru Roshni' propagates the message of forgiveness even in the hardest of circumstances to achieve internal peace. This film will be the best thing you can watch on TV this Republic Day as it has a strong message. Aamir Khan keeps a special screening for media! RSVP's URI: The Surgical Strike inching closer to 150 crores mark!